Featuring innovative styling with updated technology. 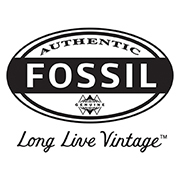 Fossil is an American lifestyle brand, creatively rooted in authentic vintage and classic design. It stands for optimism and creativity at the heart of American culture. The brand takes inspiration from the typical mid-1920’s design, combining it with the desires of the modern customer. This “modern vintage” philosophy hints at classical, but at the same time contemporary, aesthetics. 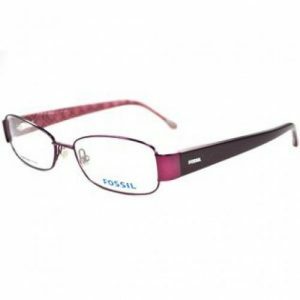 The Fossil Group was founded in 1984 by Tom Karsotis as Overseas Products International, but the name changed to Fossil brand in 1990. The company now has more than 400 retail store locations, and over 13,000 employees worldwide. It is primarily known for their one-of-a-kind watches, but their eyewear has been growing in popularity and making a statement around the world. 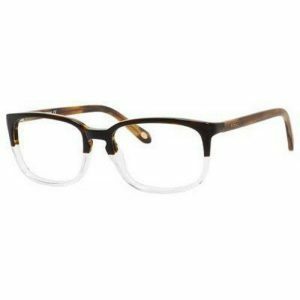 The Fossil collection is available at Good Looks Eyewear. Visit our Pittsburgh or Cranberry Township location to pick up your glasses.